It can seem like there's so much to figure out when you decide to homeschool. Where do you begin? This page is a good spot! You'll see articles, a brief guide to getting started, and more. 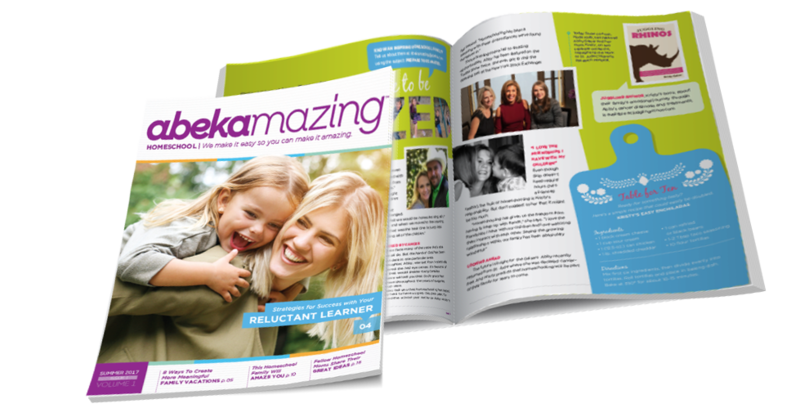 Abekamazing is edited by a veteran homeschool mom with a heart for helping others. Sign up for your free subscription to get how-to's, encouragement, great ideas, and more. 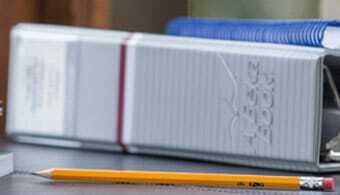 Homeschooling legislation occurs at the state level, and each state puts its own homeschooling regulations in place. Some states have just a few rules. Other states have much stricter requirements. The Home School Legal Defense Association, an organization that advocates for homeschoolers, has online resources you can use to help you get started, including a summary of laws regarding homeschooling. If you’re not sure what grade you should put your child in, use online resources like our Scope & Sequence to help you decide. A Scope & Sequence shows what will be taught each year and in what order, helping you make sure your child won’t miss any important concepts. You may decide that one person will handle all the details or that a combined effort works best. The important thing is to have a plan. Homeschooling used to mean that a parent did everything, including instruction. But video instruction, like Abeka Academy, is also an option. 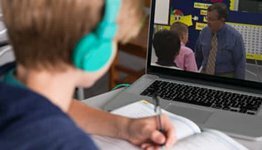 This approach, sometimes referred to as a virtual classroom, can be ideal for parents who homeschool multiple children or who feel uncertain about teaching every subject. Find a curriculum that supports your family’s values. Determine whether you want to use several curriculum providers (an eclectic approach) or one curriculum provider for all subjects (a unified approach). 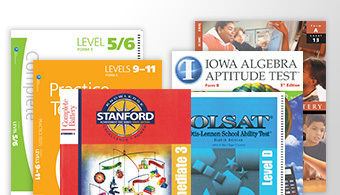 An eclectic approach means selecting curriculum from several publishers, each organized in a different way. Since publishers cover the same topics at different times and in different grades, you’ll have to carefully examine and compare the Scope and Sequence from each publisher to ensure your child learns what they need in every subject area and misses no important academic skill. 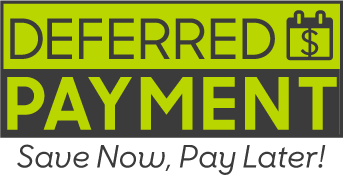 With a unified approach, you choose one publisher. 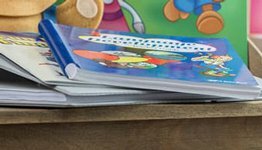 It can be a much simpler way to homeschool because the publisher has already ensured there are no learning gaps. In addition, your children will become familiar with the way subjects are taught, making it easier for them to see parallels between subjects and for the content in one subject to reinforce content in others. Another thing to consider is what the publisher offers. The best publishers provide not just textbooks but also all the resources and materials you, as the teacher, need from lesson plans for an organized day to teaching support materials and instructions for how to use them. For a closer look at Abeka products, join us at a Materials Displays or an Online Meeting. 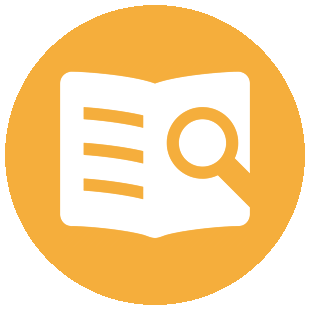 You can also learn about Abeka products and resources on our Product Overview page as well as on each individual product page. 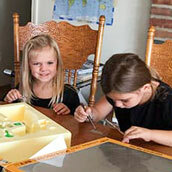 Many experienced homeschoolers create a specific area for homeschooling that helps their child stay focused and learn. Ideally, this place would be free from distractions such as television, toys, etc. Make it a quiet place that’s different from any other area in your house. 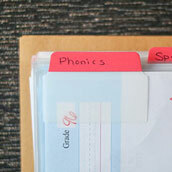 Consider using a special table or desk where your child can store his books, papers, and pens. All this helps create an environment that encourages your child to be ready to learn. Just because you’re taking responsibility for your child’s education doesn’t mean you have to do it alone. Get support from your friends, family members, and even parents like you who write about their homeschooling journey online. 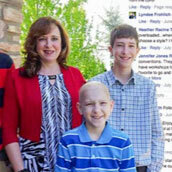 If you attend church, find out who else is homeschooling and let them know you’ll be homeschooling, too. They’ll be able to share their experience with you, and they can give you encouragement and advice along the way. They may have discovered local homeschooling resources that can help your homeschooling adventure be even better. And don’t forget to pray. Remember to ask for guidance, wisdom, patience, and whatever else you need each day. The best source of support often comes from the Lord Himself. Now that you know the basics, you can get started! If you have questions about anything, please contact us. We’re here to provide tools and resources to help you teach with confidence and give your child an education that prepares them for life, both academically and spiritually.